Today is an international day set to celebrate all fathers and fatherhood responsibilities. This year’s celebration has been more serious but on a lighter side, some kids are making it more fun with memes and funny tweets. Here are 10 of those tweets we believe would make you happy all day. Read and share! Happy father’s day to my throat too. 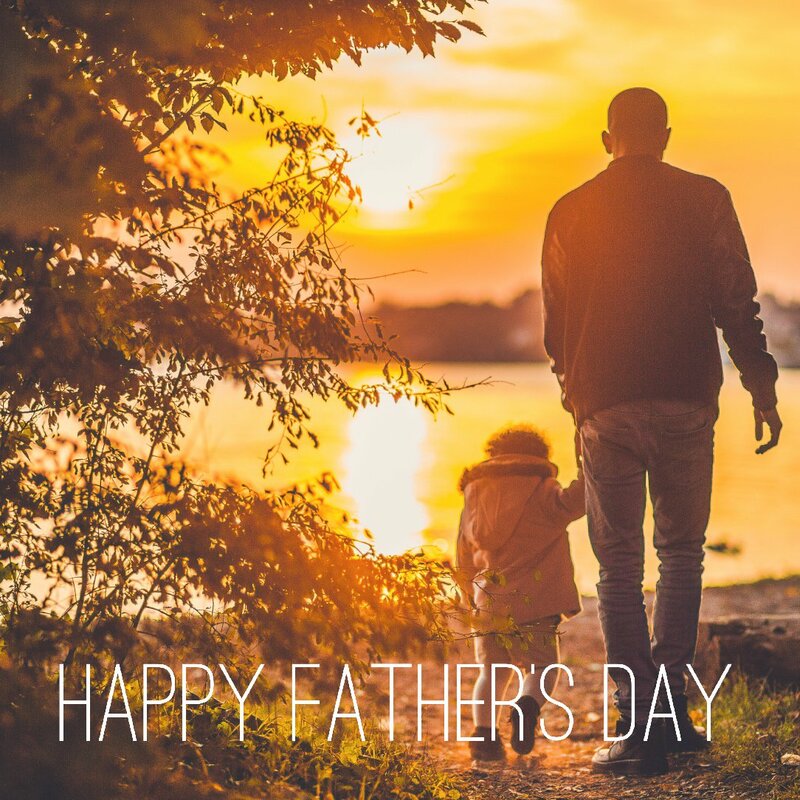 Happy Father’s day to the Influencers not the check writers! It’s Father’s Day. Where tf my gifts at? When people say happy Father’s Day to mum🙄🙄🙄🙄 you have your own Mother’s Day please shut up.